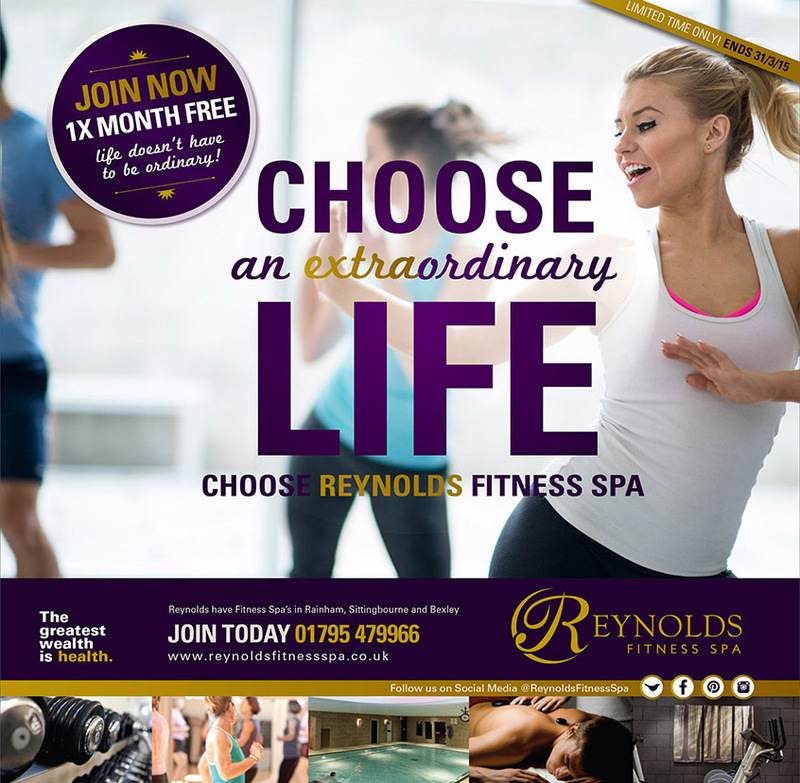 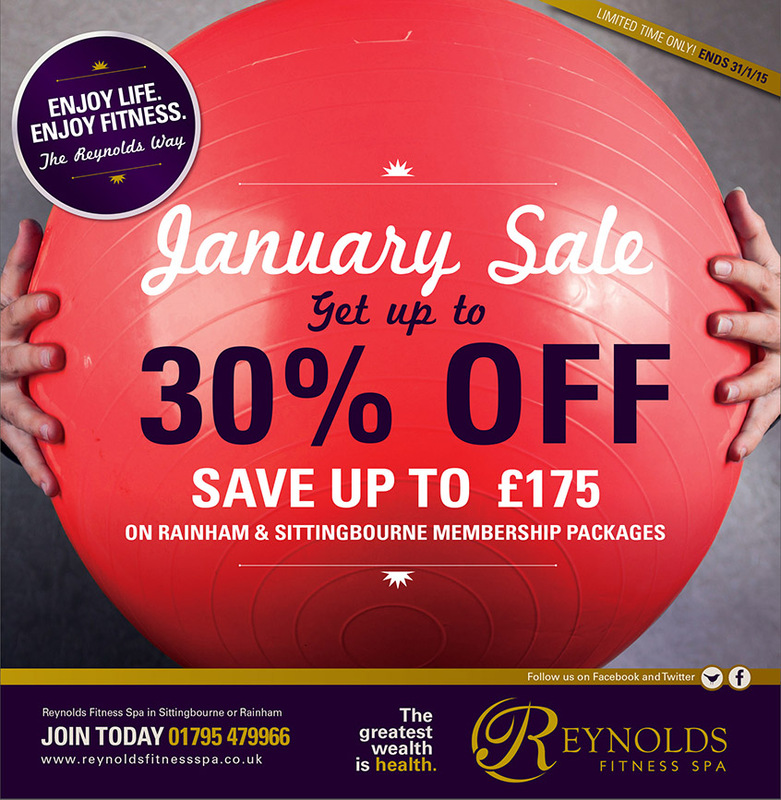 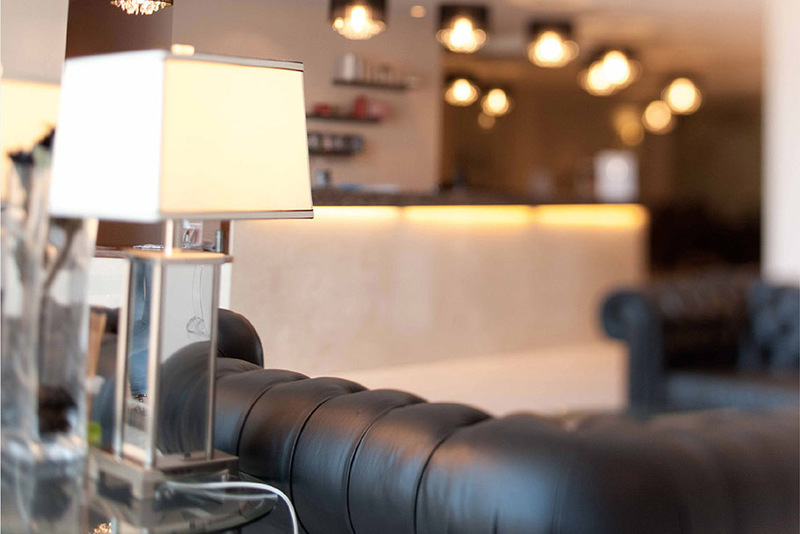 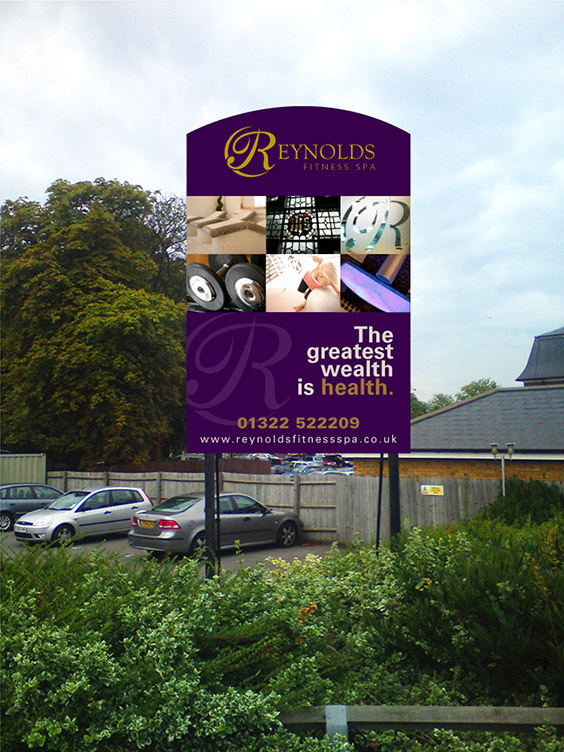 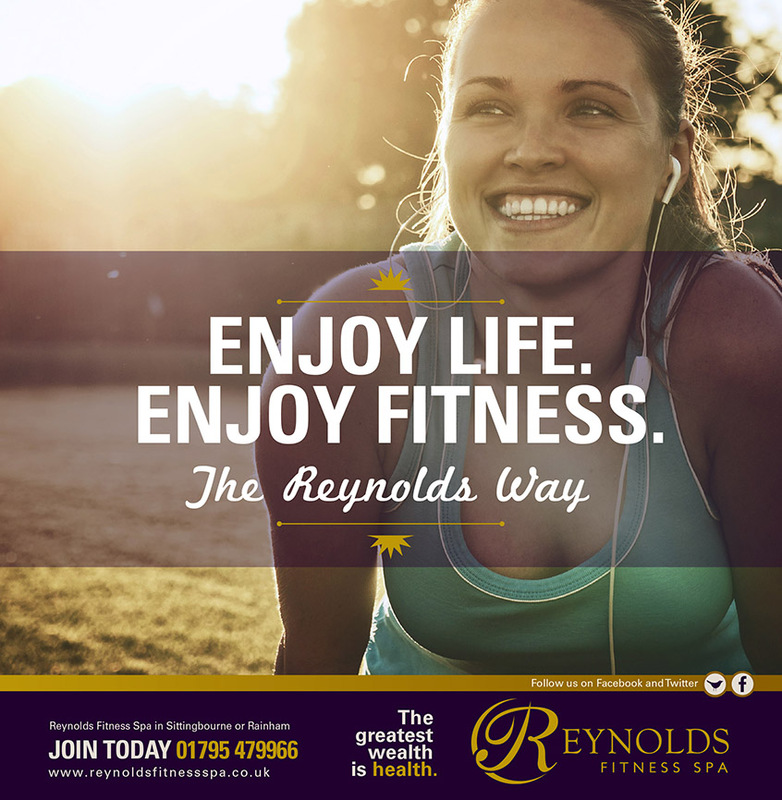 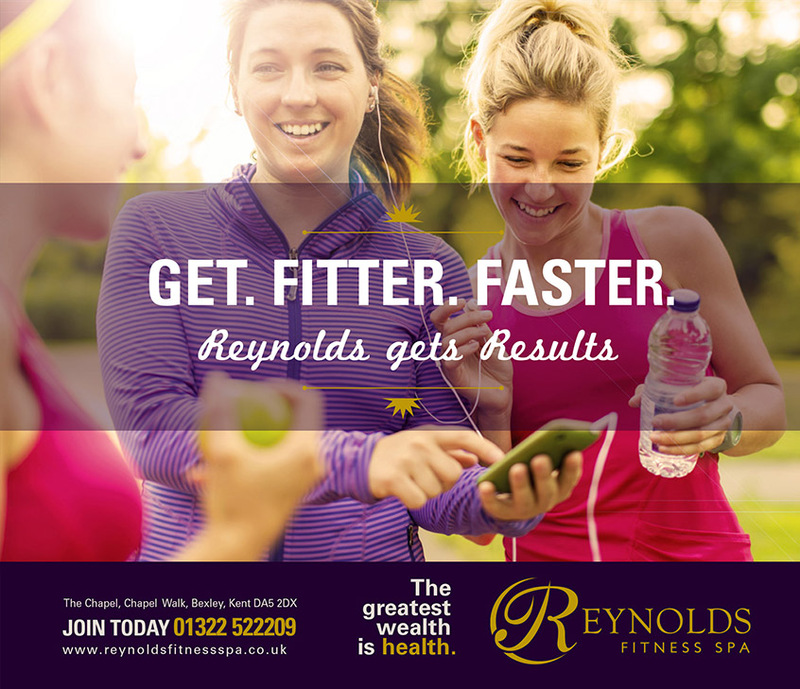 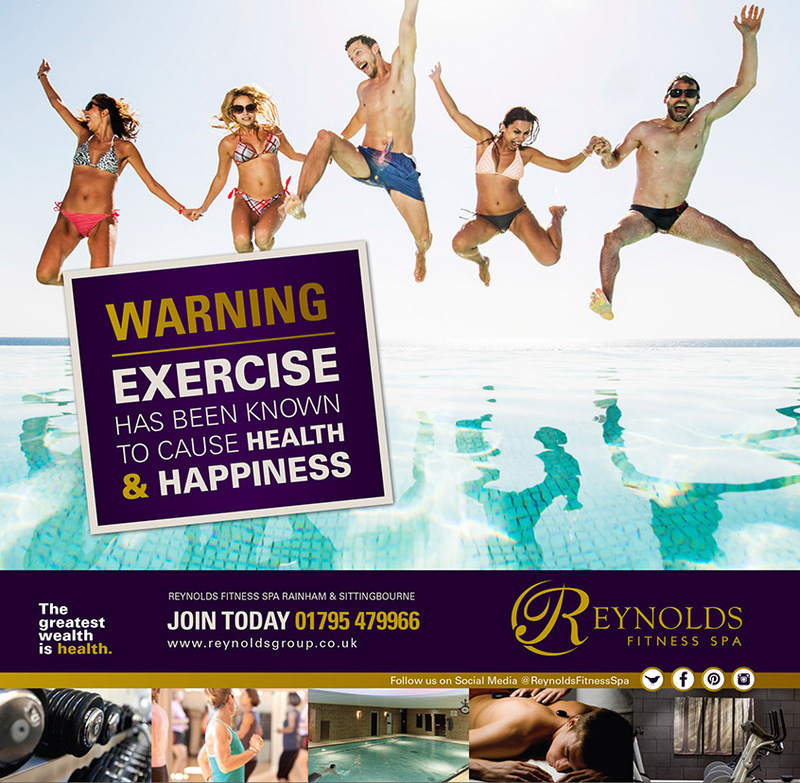 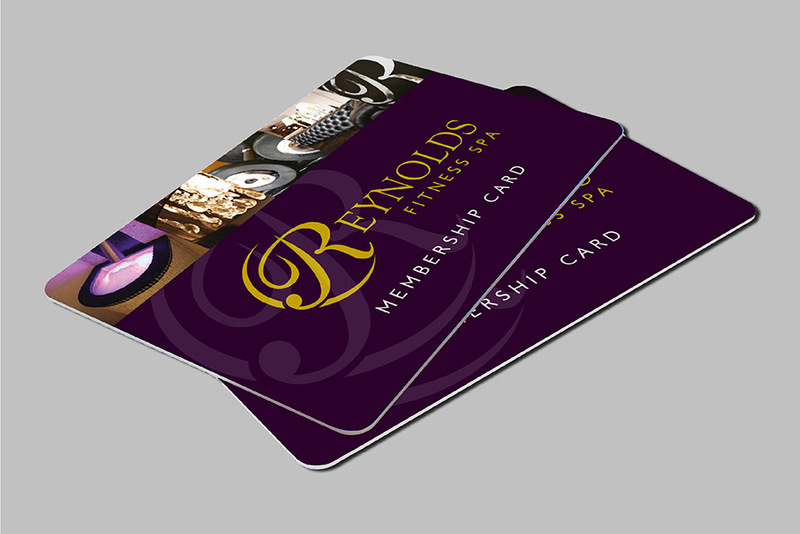 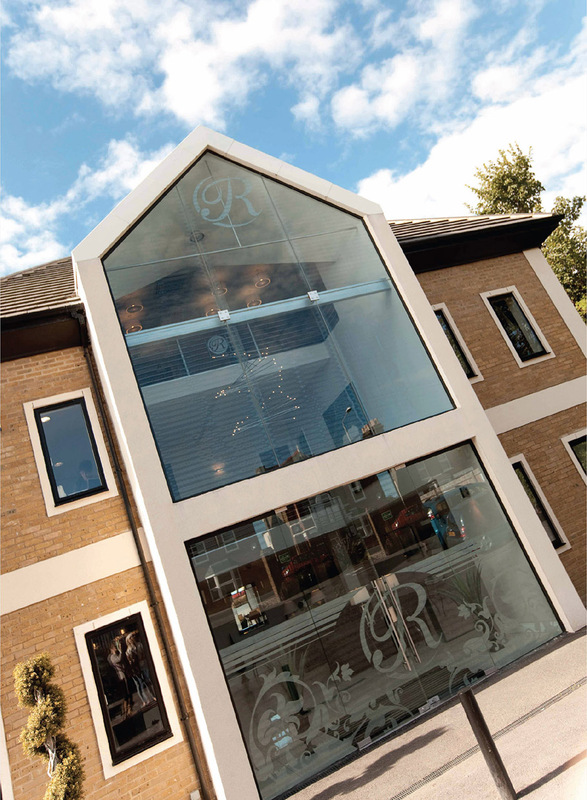 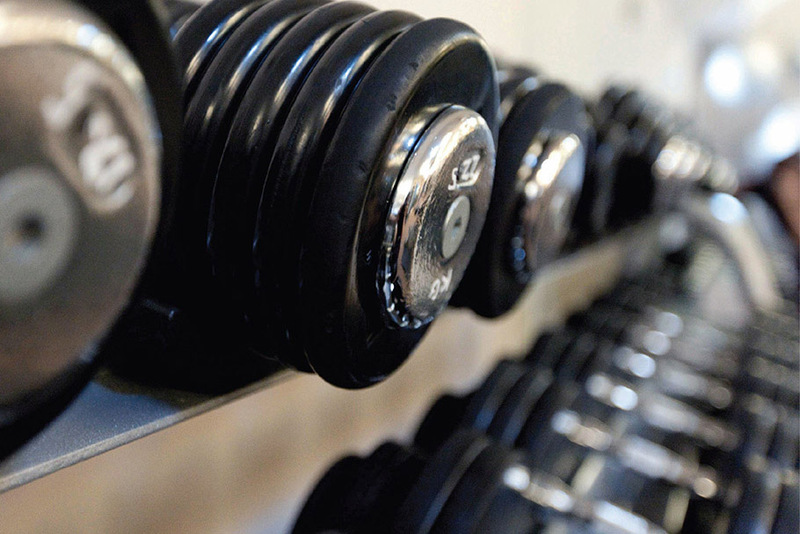 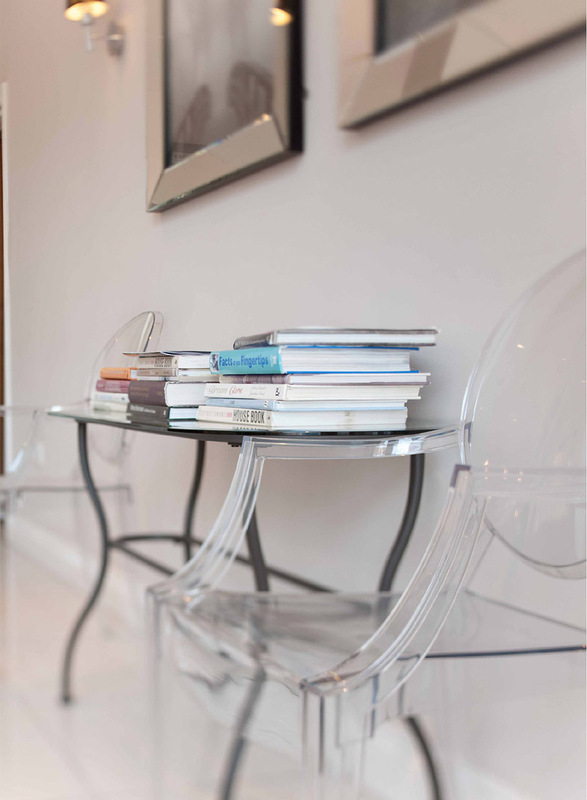 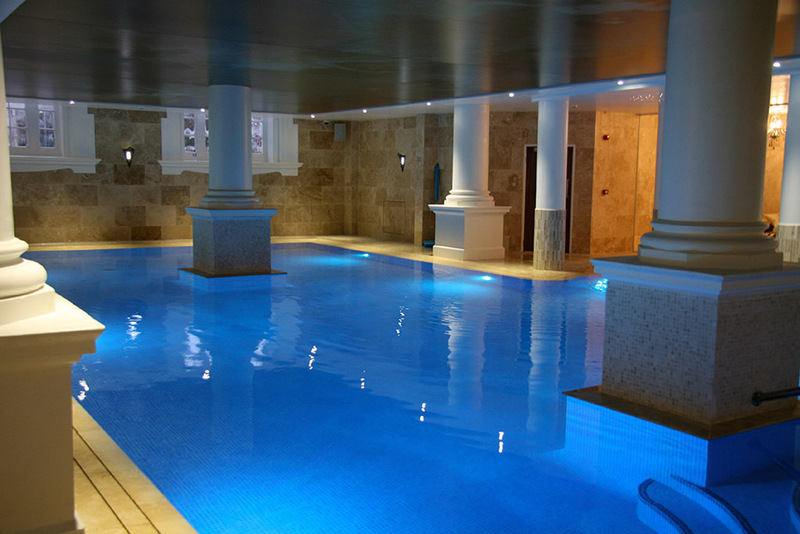 In 2009, we were introduced to Emma Reynolds (no relation to our creative director), who ran a series of high-end fitness spa and gyms across Kent. 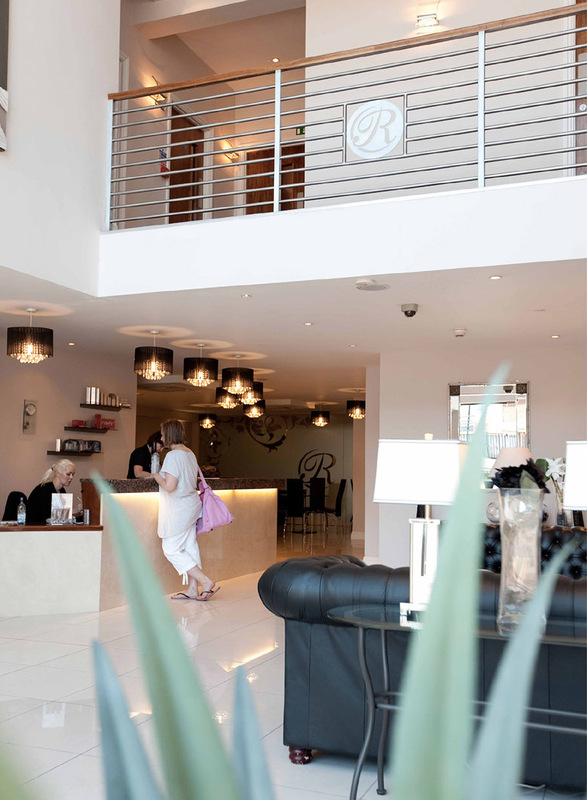 Her fitness spas are high-end, quality establishments but at the time, their branding made them look like leisure centres. 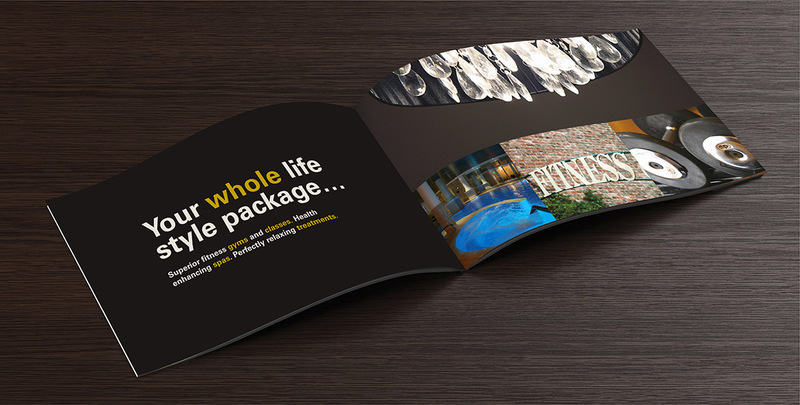 We were tasked with creating a new look to reflect the reality. 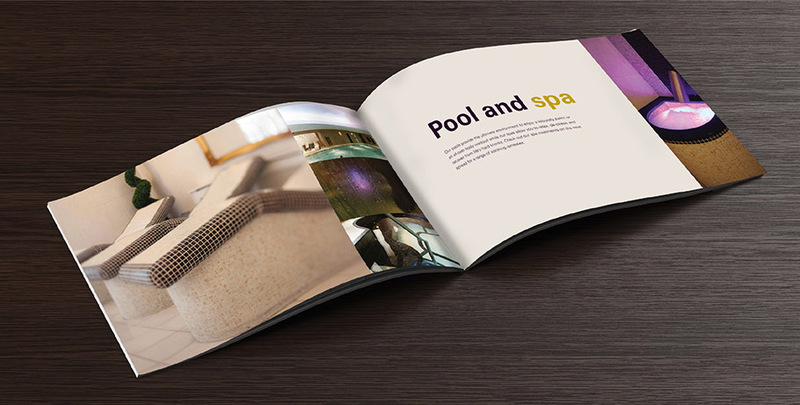 We produced an entire new brand from scratch including logo, website and copy to really drive home the exclusive, luxurious nature of the fitness spas. 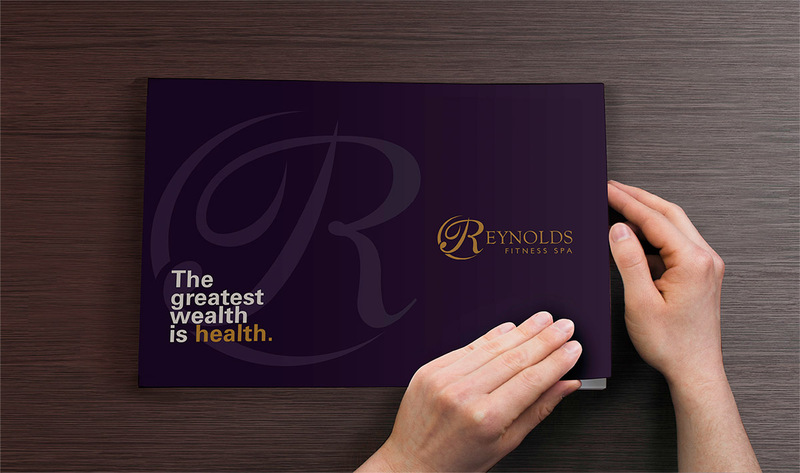 We aimed to create a brand identity that would support their idea of 'total wellbeing'. 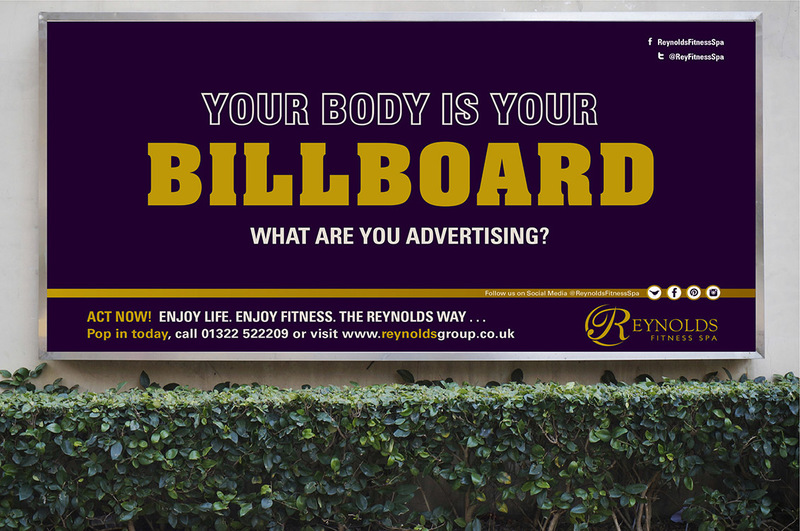 We took this brand to market through stunts, print advertising, radio and digital. 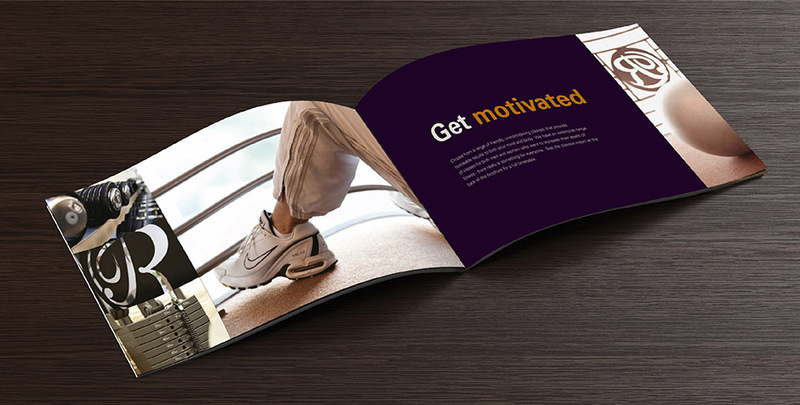 This continued under retainer with fresh creative concepts produced monthly in order to drive membership.